We don't sell products, but we can help save you money! Below are special offers including coupons, free trials, and rebates. 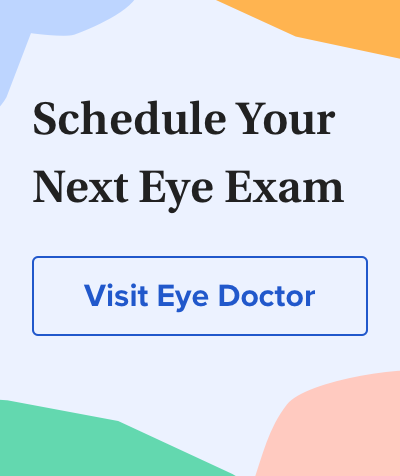 Certificates for free trial contact lenses are redeemable with your eye doctor; other coupons may be redeemable at retail locations or with eye care professionals. 20% off using code AAV at Eyepharma including Free Ground Shipping. Providing vision & eye health supplements developed from natural extracts, clinically studied and tested through ten years of ophthalmologic research. Get $50 off an annual supply of Duette contact lenses or $75 off an annual supply of Duette Progressive or Duette Multifocal. Free CRT screening coupon. Find out if you're eligible for non-surgical CRT, which provides great daytime vision without glasses or contacts. Get $100 off an annual supply of UltraHealth and UltraHealth FC advanced hybrid contact lenses for keratoconus and post-refractive surgery. Get a 3 month supply of MacuHealth for just $75. These nutritional supplements help enhance vision and reduce risk of developing age-related macular degeneration. Free literature. Free Low Vision Guide and product catalog, including reading magnifiers, electronic magnifiers, more. Get 10% off your first web store order of ScleralFil preservative free saline solution. Indicated as a scleral lens insertion solution and to rinse soft or GP lenses. Free app. EyeXam for iPhone or iPod Touch tests your distance vision, color perception, astigmatism, eye dominance, more. Save $2 on TheraTears® Dry Eye Therapy products, a unique science-based therapy designed to be used together. Save up to $110 on Miru 1day contact lenses. Get the world's first flat pack daily disposable contact lenses. Receive a free information kit that discusses all aspects of cataract surgery. Save $2 on OCuSOFT Lid Scrub that effectively removes excess oil and debris from the eyelids that may lead to eye irritation, including blepharitis or dry eyes.